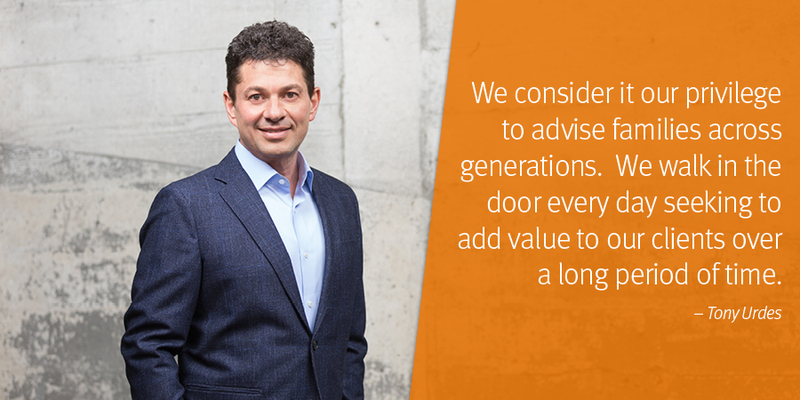 It is our privilege to advise families across generations and to build relationships that pass the test of time. 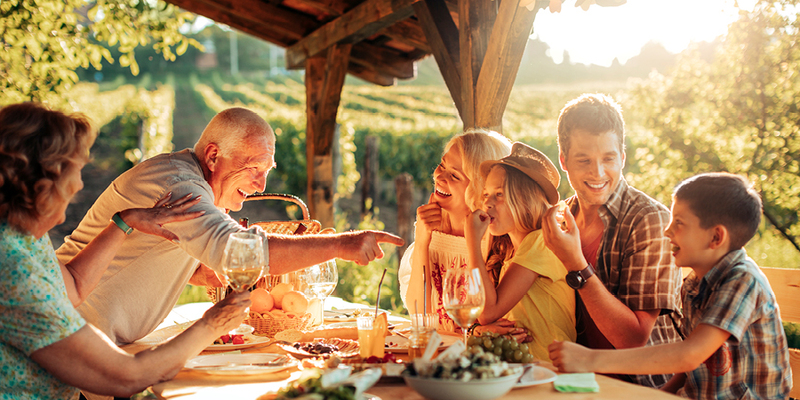 Serving a select group of individuals and families, we deliver the high-touch, personalized service you expect to help you transform your wealth into a legacy that spans generations. Tony was born in Romania, where he practiced medicine as a family practitioner. He has been a proud Oregonian since 1989. He understands people and believes that building and preserving wealth require commitment, knowledge, and patience. He brings nearly 20 years of experience developing wealth management strategies. Tony earned the Certified Investment Management AnalystSM (CIMA®) designation from The Wharton School of the University of Pennsylvania (2002). Bianca was born in Transylvania and became an Oregonian in 2002. Clients enjoy working with her on their quest to build wealth through careful planning and portfolio construction. Bianca earned an M.B.A in Business Adminstration: Finance from the School of Business Administration at Portland State University. 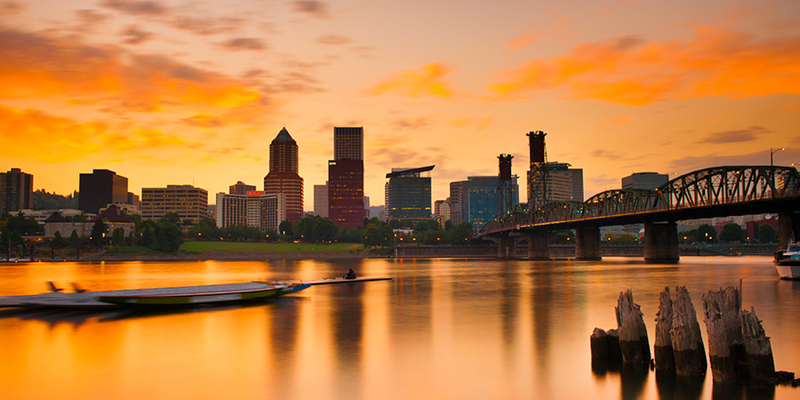 Ken was born and raised in Long Beach, California, and became an Oregonian in the late 1970s. 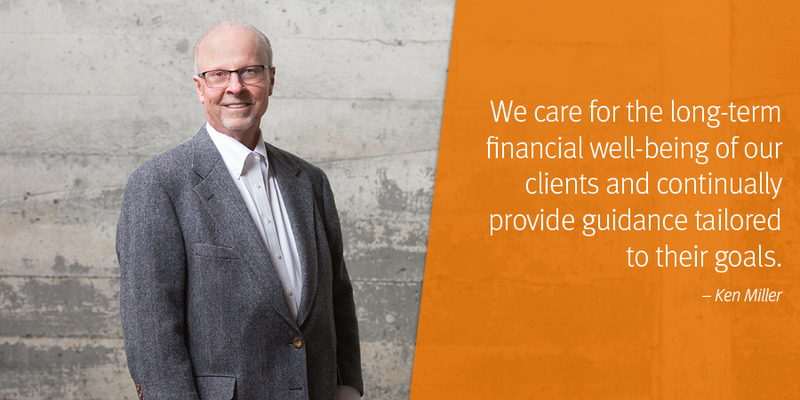 When it comes to the financial well-being of his clients, Ken values communication and professionalism to help them pursue their goals. He is dedicated to his work and continually provides customized guidance for clients. Ken graduated from California State University East Bay. He worked for Dean Witter in downtown Portland before transferring to the Portland West branch in 1987. He has been a Senior Vice President since the mid-1990s. Stifel is a firm built around you. 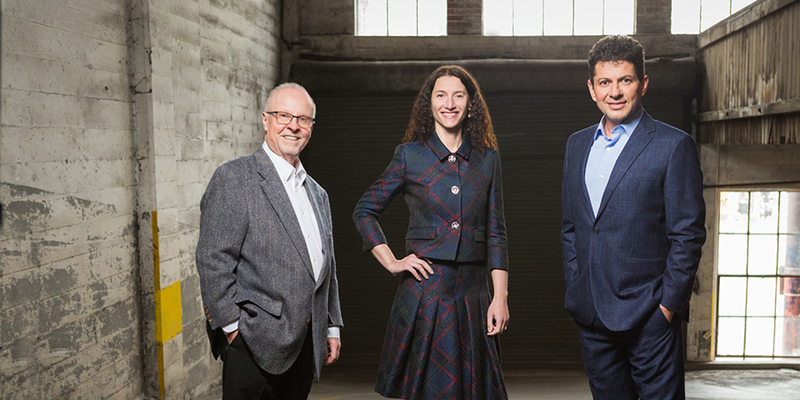 And because of you, our firm's 127-plus years of success is still thriving. Click here to learn more about Stifel. We utilize the Stifel Solutions program in an effort to streamline more efficient trading and portfolio management. The Solutions program has specific criteria that must be met before receiving approval to personally manage your investments, such as sustained tenure in the investment industry, well-developed investment philosophy and process, and previous experience managing portfolios on a discretionary basis. Our Solutions Profile strategy coming soon! Click here for Stifel Solutions Program Disclosures. 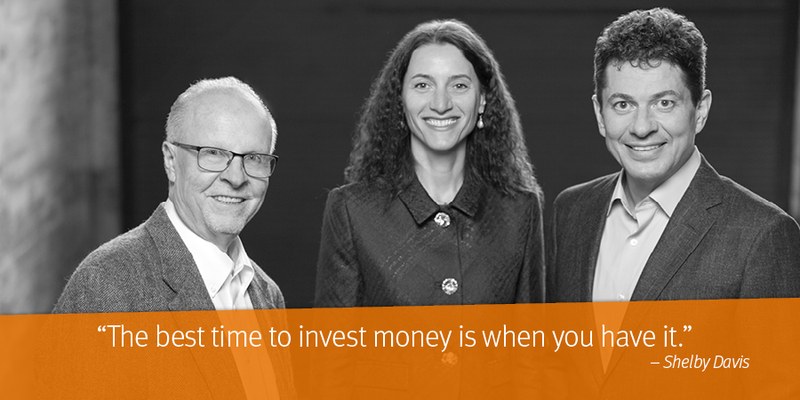 Our clients explore impact investing as a way to do well by doing good. The objective is to generate a positive and measurable impact on society or the environment in addition to seeking a financial return. 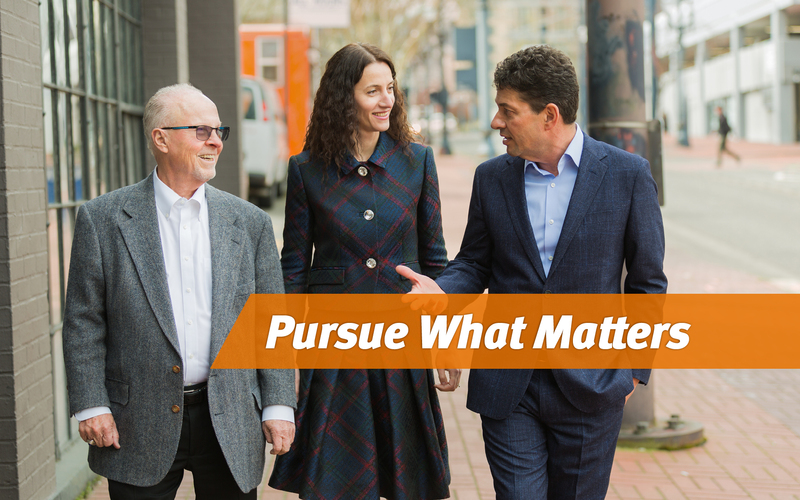 We recognize that many of our clients want to use their wealth to catalyze positive social change. Women investors understand that building wealth is as much about character, philosophy, outlook, and attitude, as it is about money. 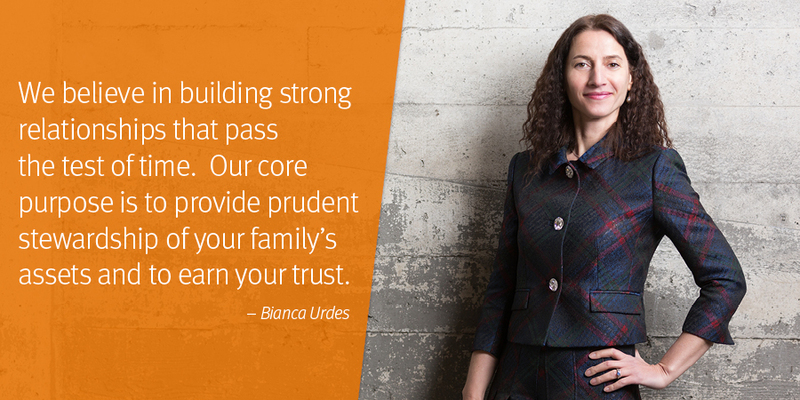 That's why we develop customized strategies that support your family's values and lifestyles. 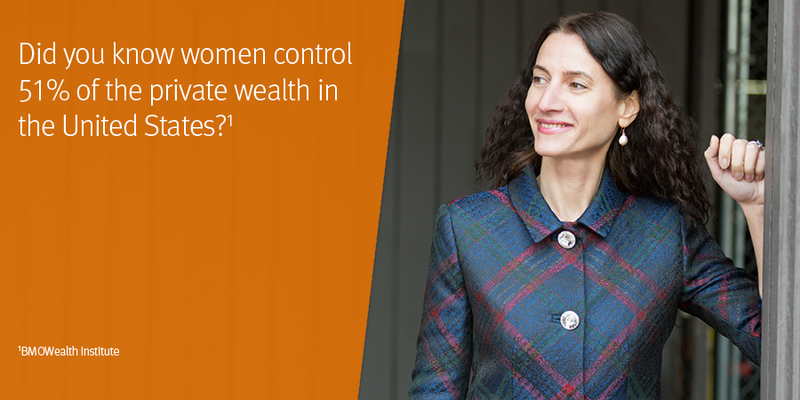 By working closely with female wealth holders, we are making gender more visible in the investment space and are empowering investors to vote with their wallets for equality. Tell us your goals, and we'll create a strategy that reflects your unique situation. Let's talk.